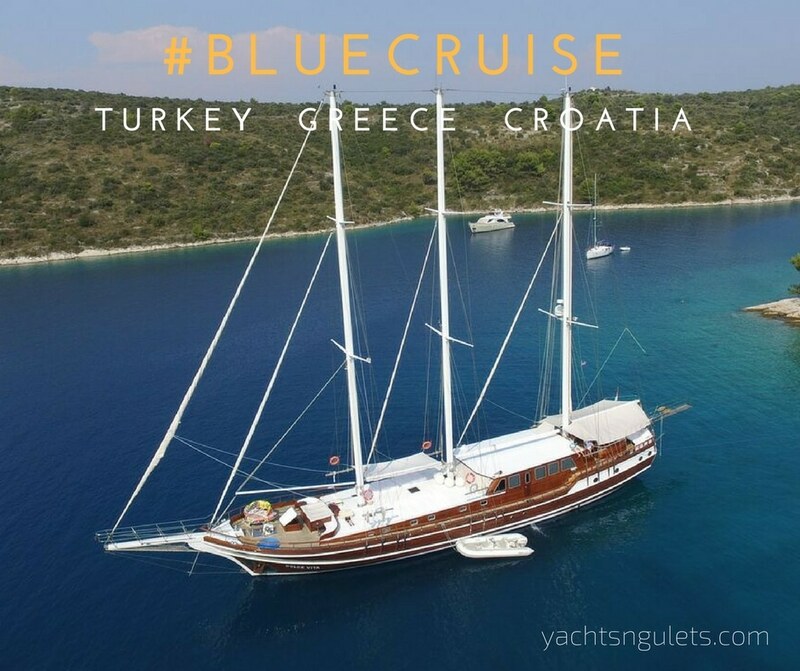 Whether you have decided on boat holiday in Turkey, Greece, or Croatia; matching a boat that is right for your group is quite simple. Say for instance you are in the planning stages and haven’t yet determined the total count for your group but thinking at the time that you will be anywhere from 8 to 12 persons, and the date you have in mind is nearly a year away. You might like to consider looking at charter boats that range between 12 to 16 person capacities. Why? Well, should you happen to be 8, 10, 12 or 16 by the time nears for your trip, then at least you will have booked a boat that has the added cabin accommodation beforehand. If your group totals 12 but at the time of booking you have only confirmed 8, it’s best to consider a 12 person boat or higher capacity, just in case your group of 8 does increase. 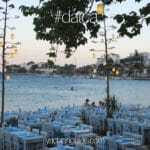 Some travelers tend to find more friends or family interested in joining them nearer to the time of their holiday. And if you have reserved almost a year away, you have all that time in between to fill the cabins up. The more passengers in your group, the cheaper it becomes for each traveler. Sometimes smaller groups charter boats in higher capacities for that added space. 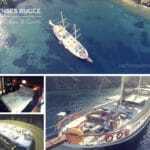 This is particularly handy if you have decided to enjoy your boat charter holidays in Turkey and the Greek Islands – where there is a substantial distance between mooring points. The larger the boat, the more space, and comfort you can enjoy on board; and sometimes the more crew members to serve you – depending on the boat. During the high season months, the meltemi winds are quite active. 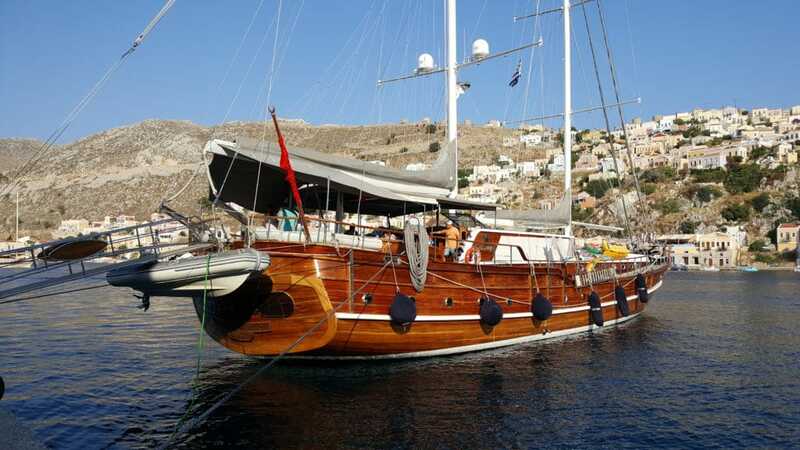 Hiring a larger gulet boat might make the journey smoother than say a smaller one. 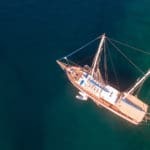 You might ask, would the price be higher for a gulet boat if there are more cabins? Not necessarily. Without sacrificing comfort, you can still have the chance to source a match without paying a large difference in charter rates even if there are more cabins on board. 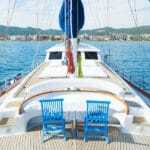 It has been known that even 2 to 4 persons have chartered a 12 person gulet. Other ways in addition to considering passenger capacity to match the right charter boat are by the level of standards and quality; as well as the port to embark and disembark from. The more information you have from your group, the easier it can be for both you and your agent, to match up the boat that is going to be best suited for your holidays.